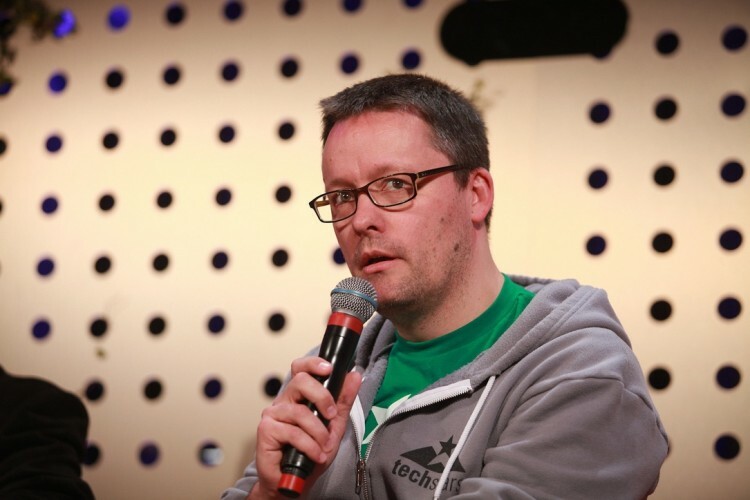 Jon Bradford is the Managing Director of Techstars London, one of the biggest and most relevant startup accelerators in the world. Techstars has various programs across the US and UK, providing as much as $118,000 in seed funding to startups for 7-10% equity. Jon has been involved with the startup world for more than 15 years and he knows his fair share about the current technology landscape and the accelerator industry. We sat down with him to talk about this and how to get into Techstars, resulting in the interview below. For those who don’t know you, who is Jon Bradford and what do you do at Techstars? I am a reformed accountant, that has worked in and around startups for the last 15 years. I have founded businesses, raised money for startups and also invested in startups – and now I run Techstars London. You joined Techstars in February 2013. How has the company changed since you joined and what are Techstar’s short term challenges? In other words, how is Techstars going to continue to evolve in coming years? Techstars’ core value to “give first” and be proactive in supporting entrepreneurs and clusters have remained consistent since its inception in 2006. Our challenges are good challenges. We have more inbound interest from amazing startups than we have ever had before. In relation to this challenge, our core aims are to find ways to provide greater support for more startups whilst maintaining the high degree of quality we have across our current network of programmes. Based on your experience at Techstars and previously at Springboard, when would you say is the right time for a startup or team to consider joining an accelerator? We get a broad spectrum of companies from across the spectrum – both companies which have newly formed and those which already have revenues in excess of $1m per annum – and can add value to both sorts of companies and everything in between. I would suggest that it is neither too early, nor is it too late to apply to Techstars. What should teams and entrepreneurs focus on when it comes to the application and interview process? Any tips you can share? Demonstrating that they are doers. We get a lot of applications which describe all the things that they are going to do when they raise money and get into the programme. Entrepreneurs should be much more dynamic and proactive. Why should they choose Techstars over other programs out there? What differentiates you from the rest? The quality of our mentors and the programme. We accept less than 1% of our applicants but we also are very selective of the mentors which we accept onto the programme. We also work hard to ensure that the city and vertical programmes that we operate across the globe are closely aligned and we share best practise across this network. Simply put, there is no other accelerator network which operates as many programmes in as many cities and verticals on an annual basis. You’ve previously claimed that an “accelerator program is a new class of capital that happens to be part tangible and part intangible”. It seems that right now the intangible part outweights the tangible one at the best programs. However, do you think that will continue to be true in the near future? Or is there a tendency towards giving more importance to the investment side? Seedcamp and YC’s recent moves as an example. It is my personal view that capital is no longer the barrier to entry to start a new business. For the smartest startups, they are super focused on getting an unfair advantage through their access to other more experienced and smart entrepreneurs and investors. 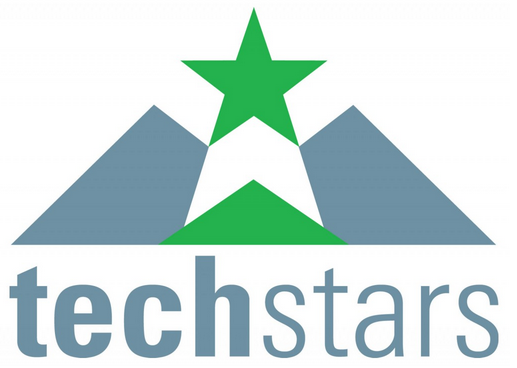 Note, Techstars also offers $120k to each of the companies that participate in our program. The investment landscape in Europe has changed significantly over the past few years. More recently, it seems as if public money accounts for a bigger and growing proportion of VC’s funds. Do you think this injection of public money in the system is good? Is there any bad aspect about it? Public funding has always been a cornerstone of the European venture capital community – with European Investment Fund being the largest LP in funds across Europe. I believe that you are describing the increasing number of government funding initiatives across the EU – where they are following pre-existing behaviour and I am entirely supportive. For those initiatives which are driving and leading activity defined by government bureaucratic – I am much more nervous. Sam Altman recently said that “Y Combinator is a monopoly within the accelerator space”. When you hear that, what crosses your mind? What’s your opinion? I am aware of over 1000 accelerators around the world that might disagree with his opinion. For those readers that might be considering joining an accelerator, what tips or advice would you give them? Want to find the best accelerators in Europe and find out what kind of startups they’re looking for? Sign up to Startupxplore now! Tech writer based in Madrid covering the Spanish startup ecosystem.